Looking for something fabulous to do on a Saturday, with great food, gin, jazz and more? Then look no further as Morelands Grill is the place to be in the city centre on a Saturday afternoon! 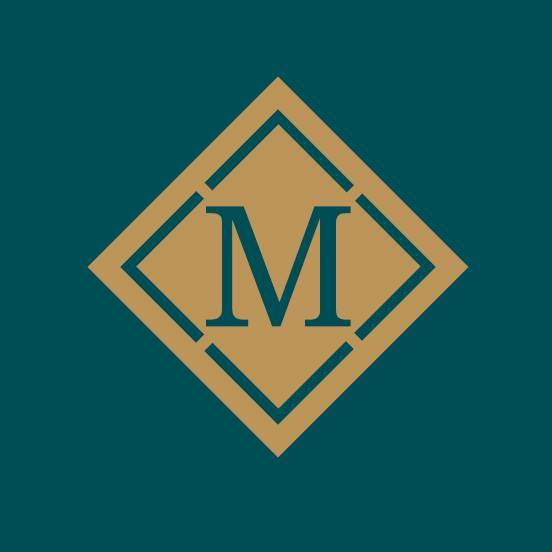 Morelands Grill, is a chic and contemporary urban restaurant, centrally located on Westmoreland Street! Welcoming diners for both lunch and dinner .